I was born in Jakarta, the most populous city in Indonesia. My passion is tennis, and it's been a part of my life since I was a child. My father was an Olympic athlete representing Spain, and he transmitted the value of sports to all of his children. I started playing tennis when I was eight years old. My first competition was at age 10, and I represented Indonesia in an international competition at age 14. 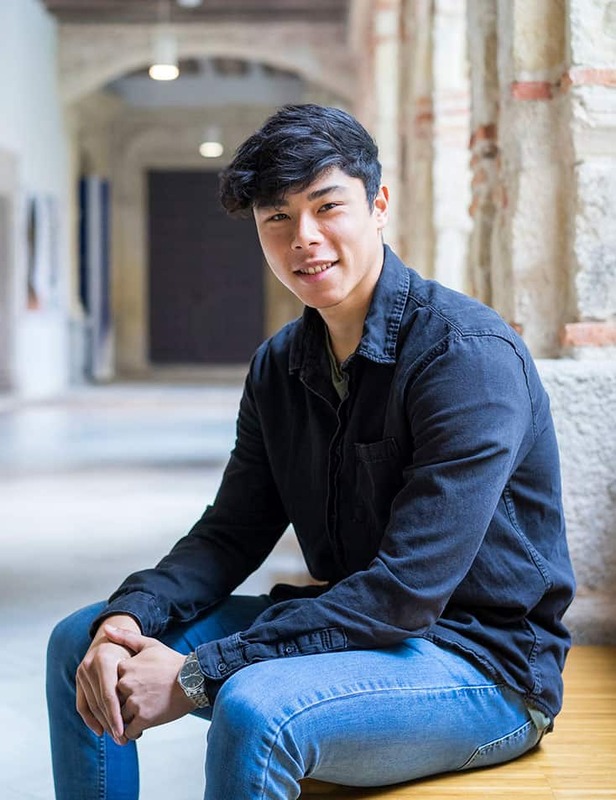 Enrique is a half-Spanish half-Indonesian Communication and Digital Media student. Spending much of his formative years in Java Enrique now lives in Segovia where he balances his studies with his passion for tennis.